Has recently been on tour with Declan O'Rourke around Ireland. 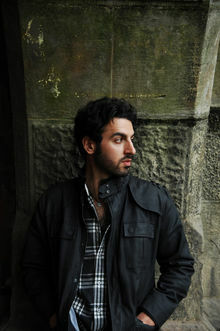 "Ari Hest achieved the extraordinary in 2008 by writing a song every week that listeners could download from his website. The best part: His songs are high-caliber and deeply heartfelt."